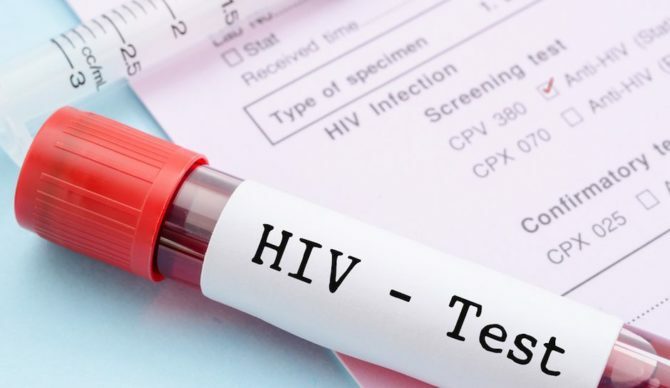 A jury just awarded $18.4 million to a man after his doctors failed to test him for HIV, which later developed into AIDS. Neurologist Kinan Hreib disagreed with the resident’s assessment, however, and cancelled the test. But he never bothered telling Stentiford. When Stentiford later returned to learn the results, internist Stephen Southard told him everything “looked good”, which Stentiford interpreted as meaning the test came back negative. Three years later, another doctor recommended he get tested. That test came back positive. By then, the disease had progressed to AIDS, causing Stentiford brain damage and cognitive impairment that ultimately ended his career as a lawyer. After an emotional eight-day trial in a US District Court, the jury ultimately determined that Southard and Hreib were both negligent in their caring of Stentiford and caused him further injury. The panel also found that a third doctor, Daniel P. McQuillen, an infectious disease specialist, was also negligent, but his actions didn’t cause Stentiford harm. I’m curious to know how a doctor canceled a test without having examined the patient or discussed the test with the patient. Not to mention outright lying about the results of a test never given. NateOcean, you didn’t hear that the definition of “literally” was rewritten by Kelly Anne Conway and her boss? Literally can be “alternative facts” now. Wouldn’t saying “literally getting his head chopped off” or something be more suited for his case though. Brain damage and all. Not that the hospital doesn’t deserve it but I imagine it’s pretty tough to disprove mental decline brought from the diagnosis. You could pretty much say whatever was ailing you at that point and get whatever your heart wanted. The jury was going to side with the lawyer in this case.